Description: Book has wear to head and tail of spine as well as fore edge corners. A little fraying to cloth at head and tail of spine. Rubbing wear to board edges and spine edges. 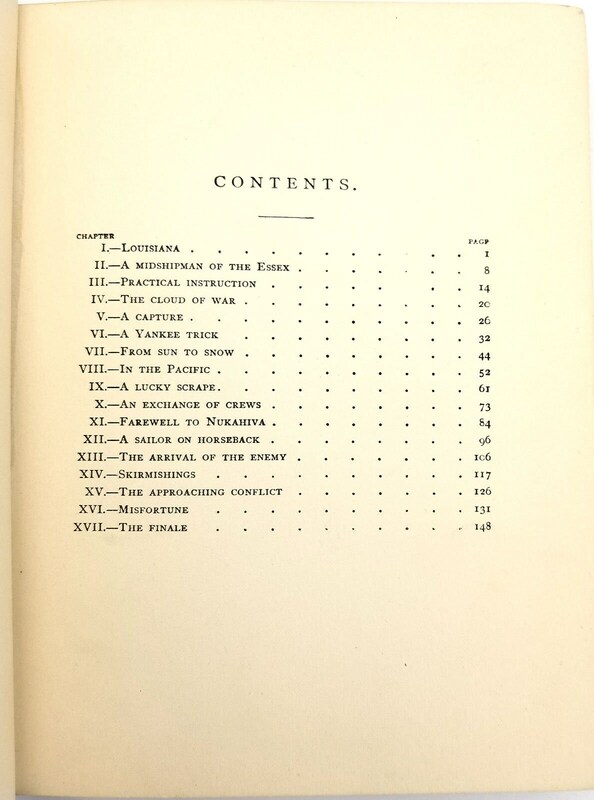 A few drip marks across the title on the front. Ffep has multiple closed tears. Names of Milton Verne Duncan and Verne A. Duncan on ffep. Verne Duncan name stamp also on half-title page.Verne Duncan was the Oregon Superintendent of Public Schools from 1974 to 1989. Note on page 151. No other marks. Binding is sound. 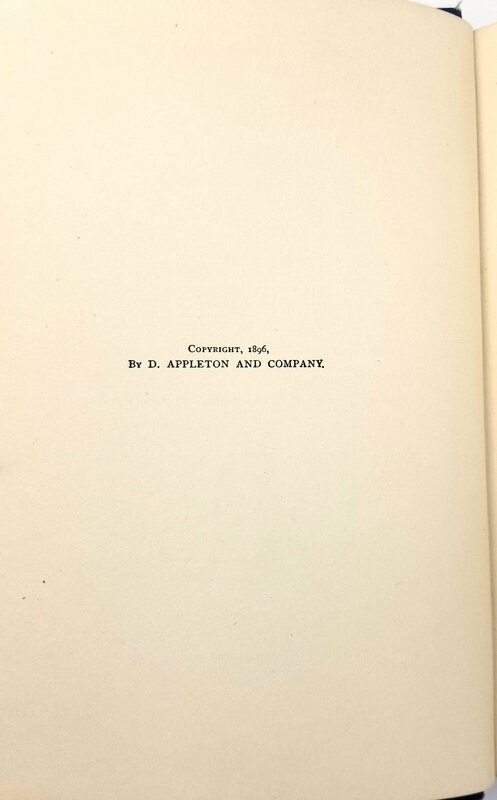 Copyright date of 1896. Print date 1910. 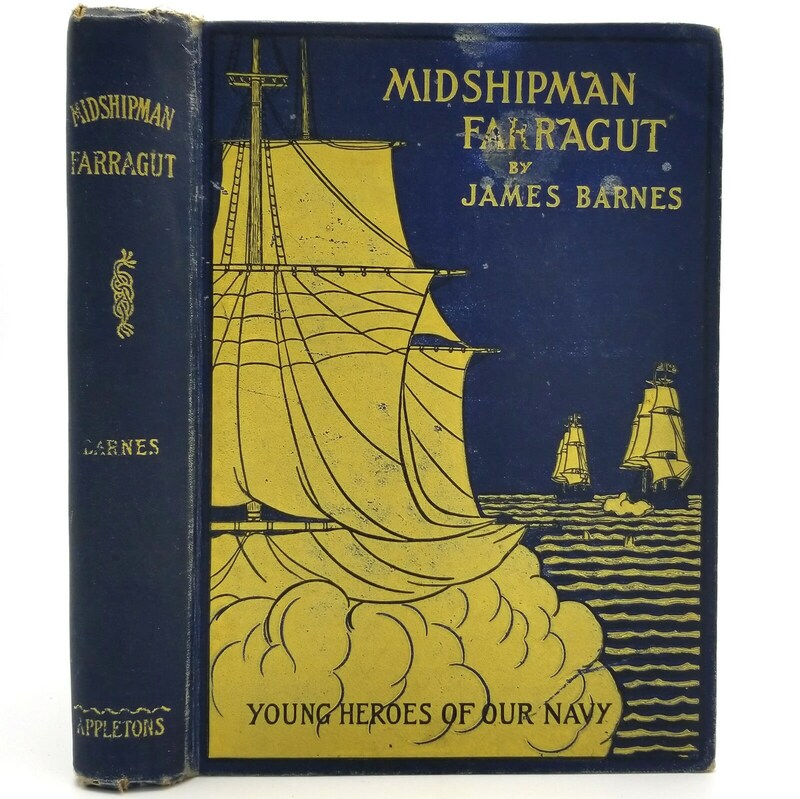 This adventure story follows the boyhood of the Civil War era naval hero David Farragut during his days as a midshipman during the War of 1812. 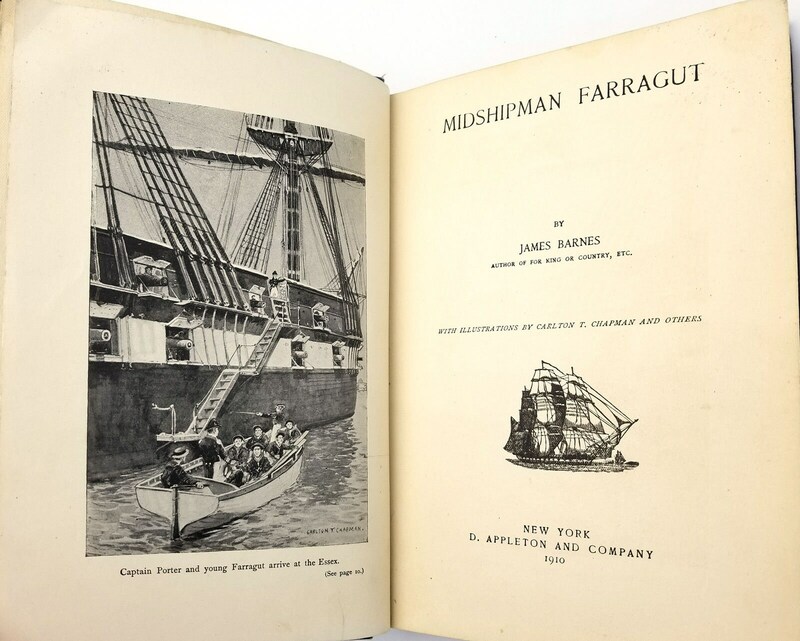 His escapades on the USS Essex were as action-packed as his later ventures during the Civil War, and they are the primary focus of this biography. Size: 5.75 x 7.75 inches. Pages: 151 pages + Catalog in rear.